The Hair Color Experts, LLC give your hair a great makeover with hair color and keratin smoothing. 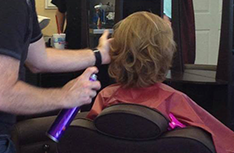 The Hair Color Experts, LLC offers quality hair color, keratin smoothing, and corrective color service. 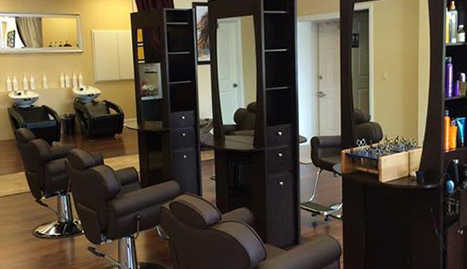 The Hair Color Experts, LLC is the premier hair color expert in Cape Coral, FL. With years of unfaltering and always improving service to their valued clientele, the salon has earned recognition and trust from their loyal patrons and continuously earns new customers every day. 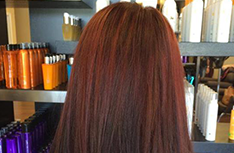 Hair coloring is the highlight of the beauty and hair experts at The Hair Color Experts, LLC where only the highest grade hair products and hair color are used. All shampoos and colors are Italian. With the most trusted and renowned Italian line and brands, the salon continuously strives to improve their cutting-edge services. 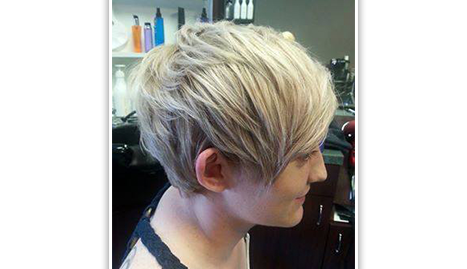 Color and cuts are specialty in this haven for hair and makeovers and transformations. Customers can choose from a huge portfolio of new and trendsetting hairstyles and hair color to complement and boost their new look. 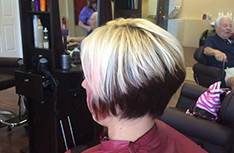 The Hair Color Experts, LLC is the most popular hair color salon that also specializes in corrective hair coloring. 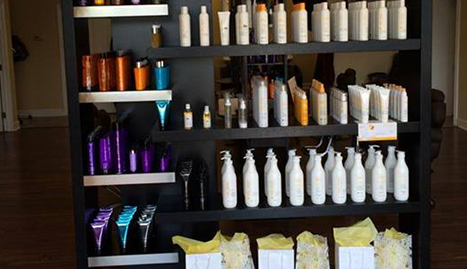 Skillful master hair colorists and a line of first-class Italian hair products are combined to give customers the best hair makeover and transformation. This is a one-stop destination for individuals who want to achieve their best look that never goes out of style. Book an appointment with the hair color specialists today!